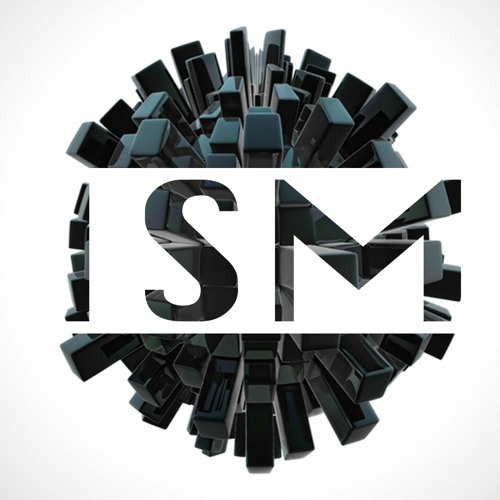 ISM (The artist formally known as Organikismness) A new direction, A sound refined, ISM, rising from the smouldering ashes of New Zealand's drum and bass artist "Organikismness" The ISM sound has not fallen to far from the tree from which it started, The production is still stripped back and organic sounding, the vibe is still deep and dark, but the boundary's have been drawn closer to that which are normally excepted as bass music. A focus split almost straight down the middle between the traditional Dnb tempos and rhythm structures, and the other half, the focus on Half time / hip hop and mid tempo grooves. Isms first full release was the " Electric Dread LP " on Addictech records (USA) The LP caught the ears of many but has not been followed up as of yet, thankfully a 2 year Hiatus has allowed a swag of new material to be written so you can expect a follow up release on Addictech, An album on Delicious music and singles on Enigmatik (Aus), Organik Audio and others TBA.